This is beyond awesome. 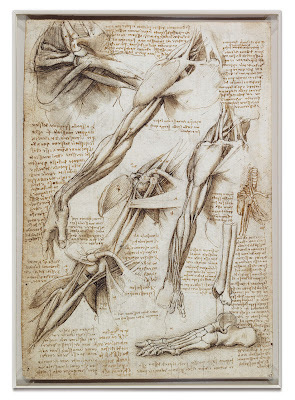 How many more vistas shall I discover about Leonardo's multifaceted genius. 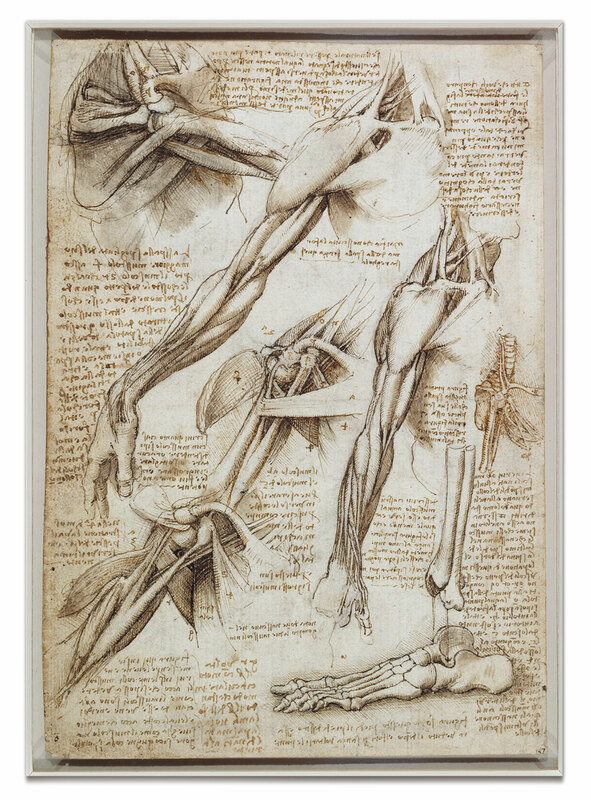 I once knew him as a painter of an expressionless portrait, then a designer of a flying machine concept, and now this anatomy reference drawings as good as any modern day human body atlas.